It is almost Adar which means Purim is a close at hand. 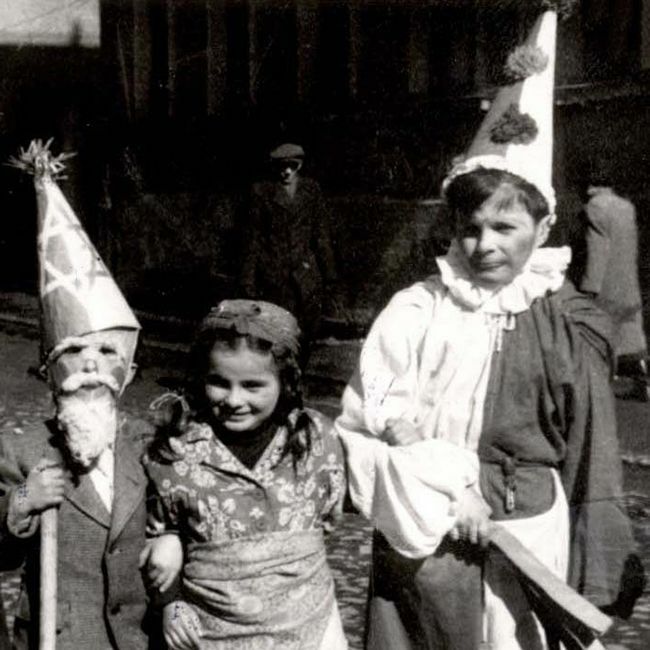 Purim is a celebration commemorating one of many stories of Jewish survival against all odds. 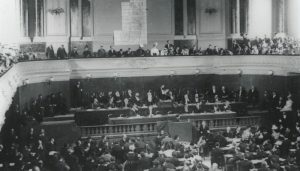 The recent surge in antisemitism has us reflecting on the past, reinforcing the urgency to remember the 6,000,000 Jews murdered in the Holocaust and learn from those who went on to build inspiring lives. 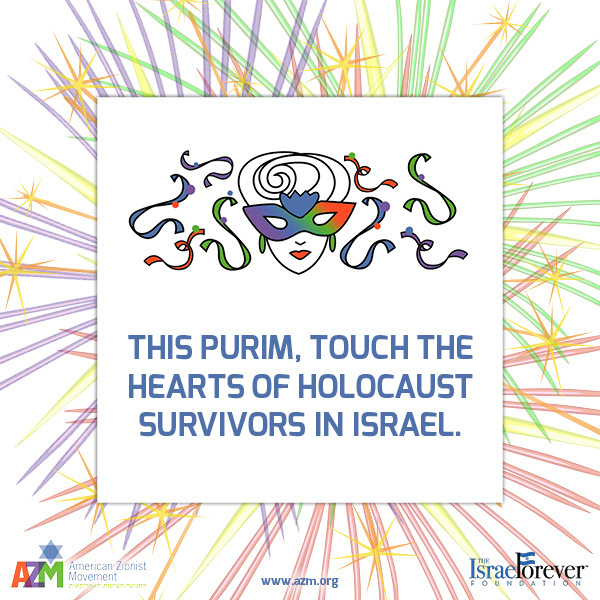 “Never forget” was our commitment, so this Purim we ask you to join AZM’s campaign to remember and celebrate life with some of the Shoah’s last survivors. 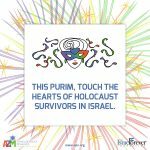 Please dedicate this Purim to helping survivors feel cherished, join the American Zionist Movement (AZM) in “A Purim to Remember: Celebrating Life with Survivors of the Holocaust”. 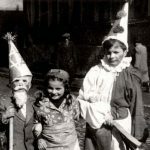 The “Purim Connection”, initiated 30 years ago by AZM was a trailblazer program designed to bring Purim joy to often neglected soldiers. 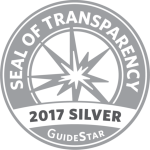 Past recipients of this initiative included the Jerusalem border patrol, children under missile fire in Sderot, Ethiopian olim, and women and children in shelters.  This year the AZM has partnered with The Israel Forever Foundation and Yad Ezra V’Shulamit to build a bridge between American Jews and Holocaust survivors. On March 8, 2017, we will host festive Purim events in Jerusalem and around the country for survivors and volunteers. Together, we will package mishloach manot (Purim baskets) to be delivered to survivors. Every gift of $18 will provide one Holocaust survivor with a basket. How many baskets will you sponsor? Each gift counts and even a small donation will help a survivor feel supported. As always, all components will be purchased from small Israeli businesses. Please order your mishloach manot baskets today. 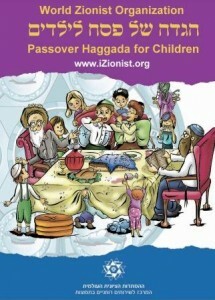 Donate online and include a personal message for survivors https://azm.org/purim2017 or mail a check to: American Zionist Movement, 40 Wall Street, Suite #706, New York, NY 10005. Please help us make this Purim a special one for Israel’s survivors and help us build bridges of understanding between our communities.